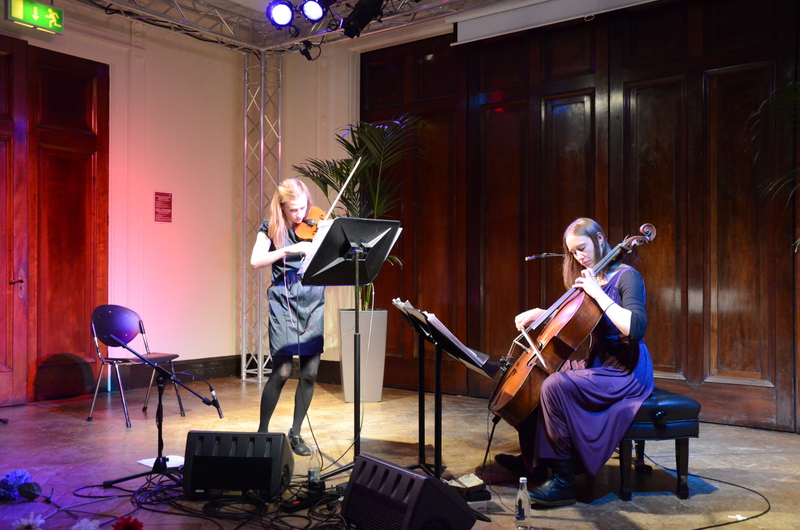 CMC's Salon series is a free hour-long event which takes place in a public venue at the end of each month: February, March, April, May, October and November. 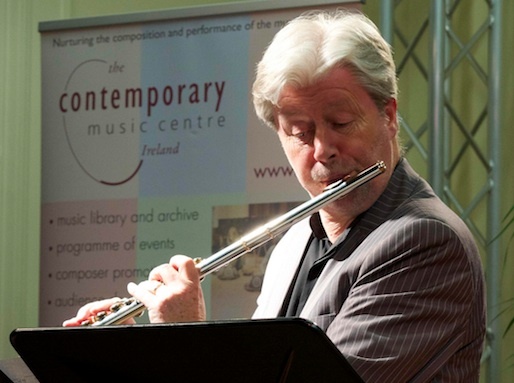 The series has been running since 2004 and aims to encourage newcomers and enthusiasts alike to engage with the music of Irish composers. Each performance takes place in an informal atmosphere with dialogue encouraged between composers, performers and audience. Each year a curator is appointed to curate the series. An open call for proposals goes out early each Autumn with an October deadline. Previous curators have included Ian Wilson (2014) and Siobhán Cleary (2015). The curator for 2016 is Linda Buckley.